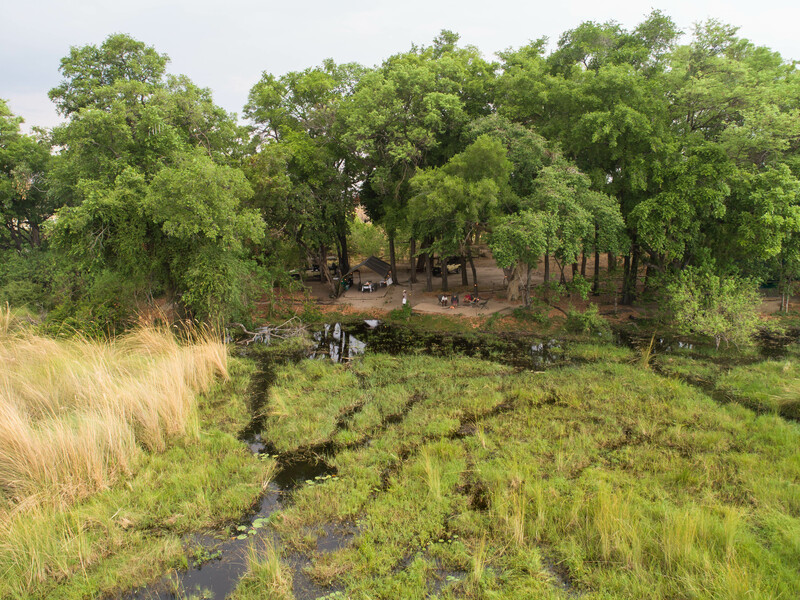 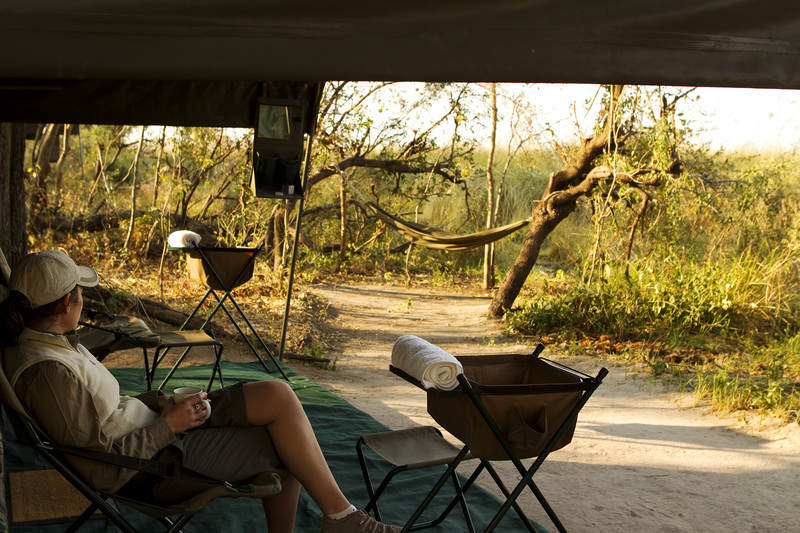 Where does Your Safari Begin? 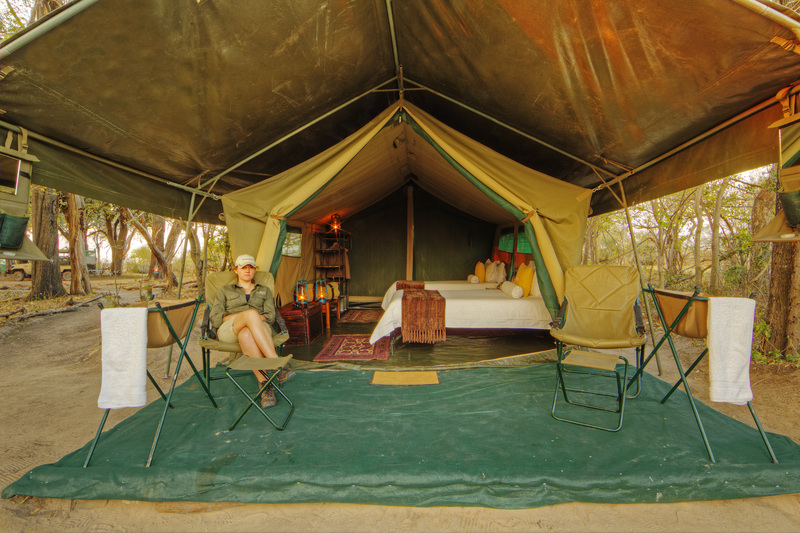 Your comfortable private camp which accommodates guests in three specially designed, twin-bedded, Meru tents complete with sewn-in floors. 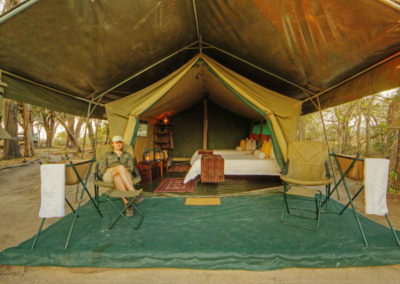 One of the three twin bedded tents can be converted into a family unit that sleeps five. 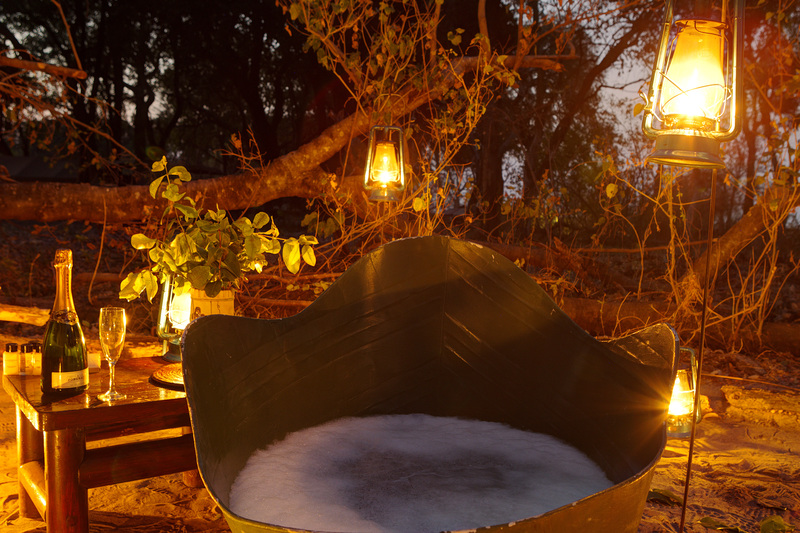 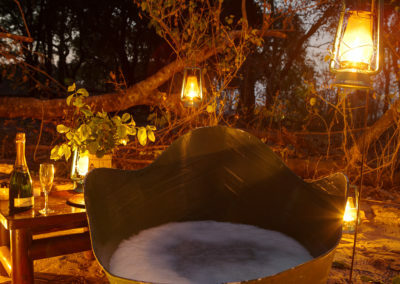 Each tent has its own newly refurbished en-suit bathroom including wash basin, porcelain flush toilet and bush shower, even a daily laundry service. 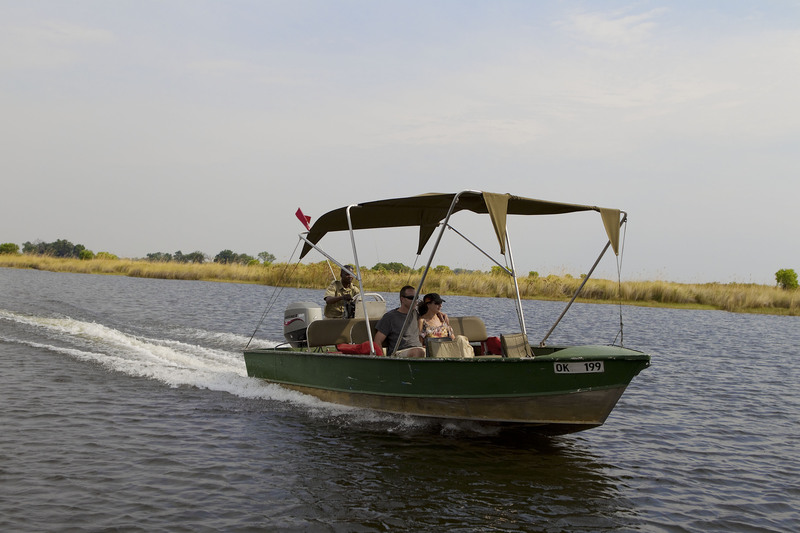 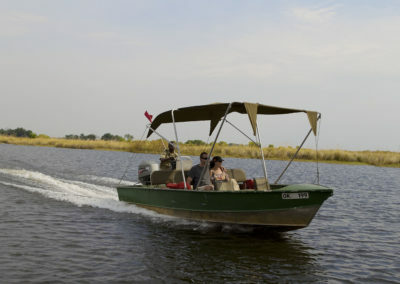 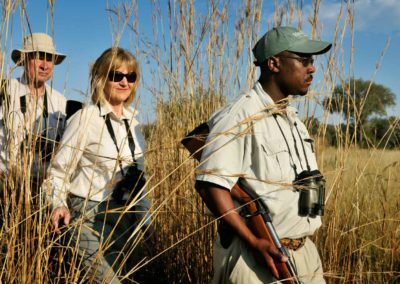 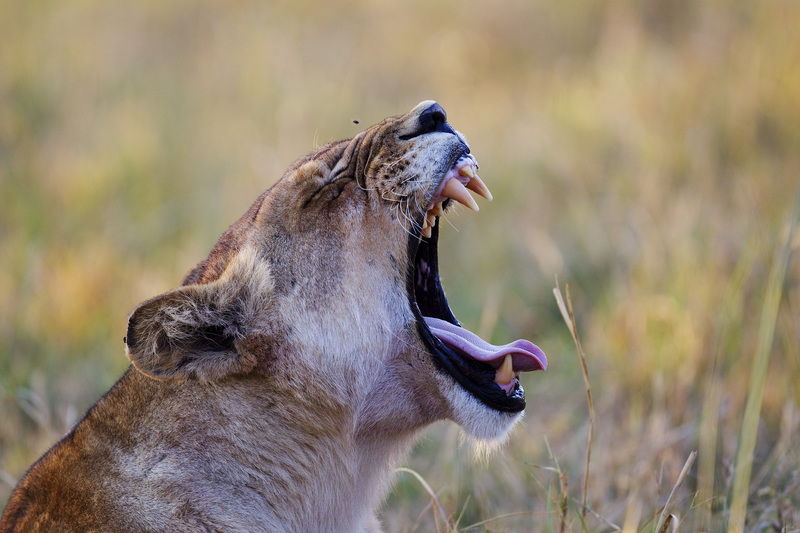 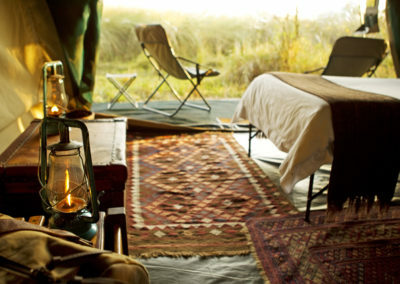 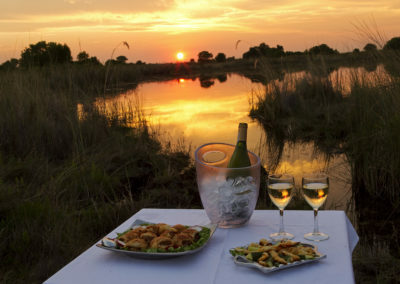 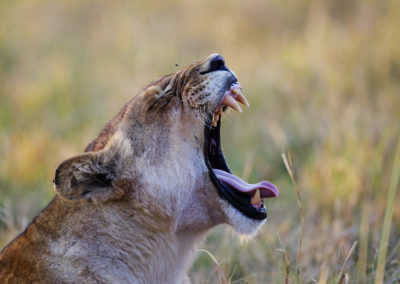 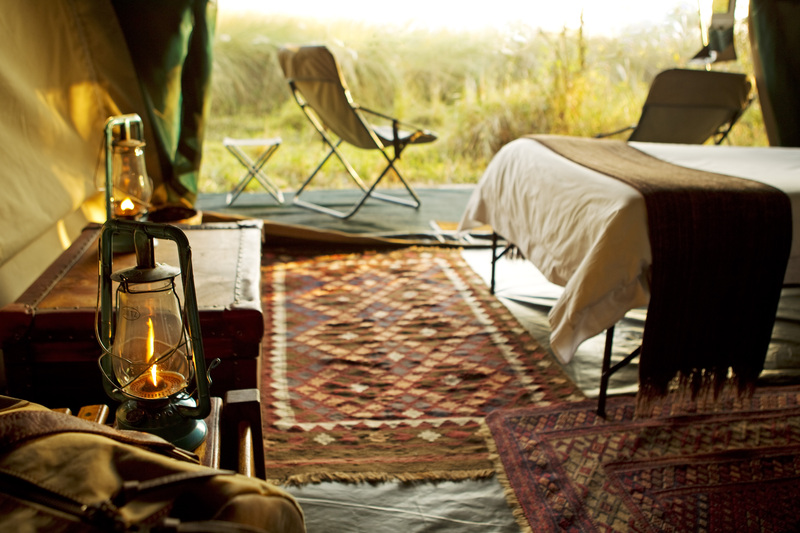 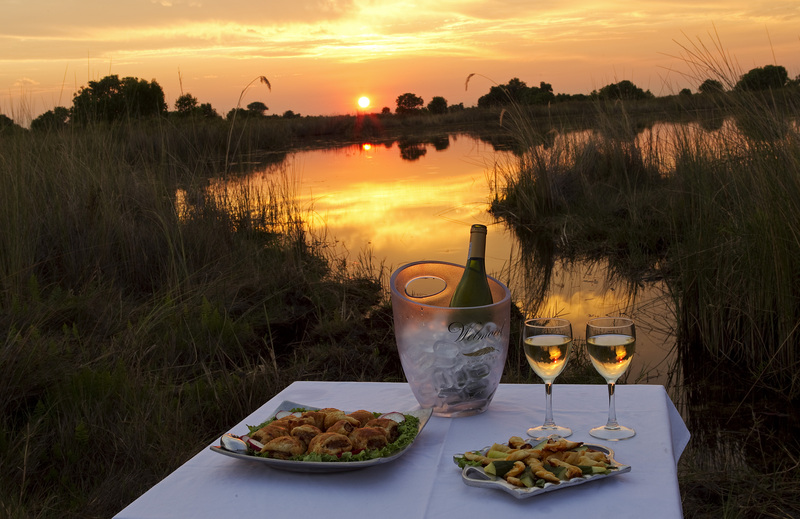 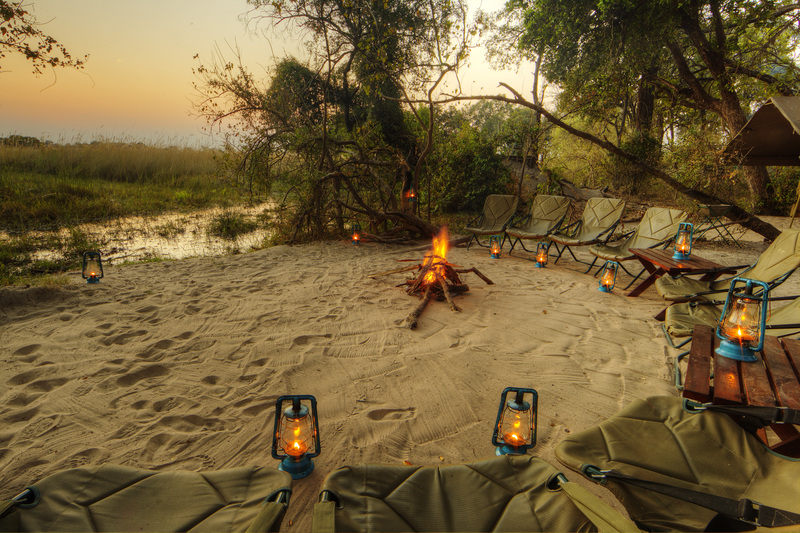 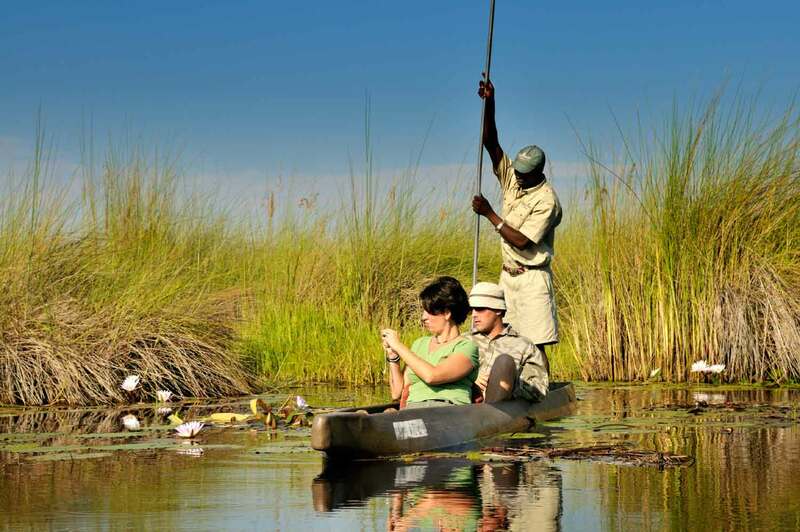 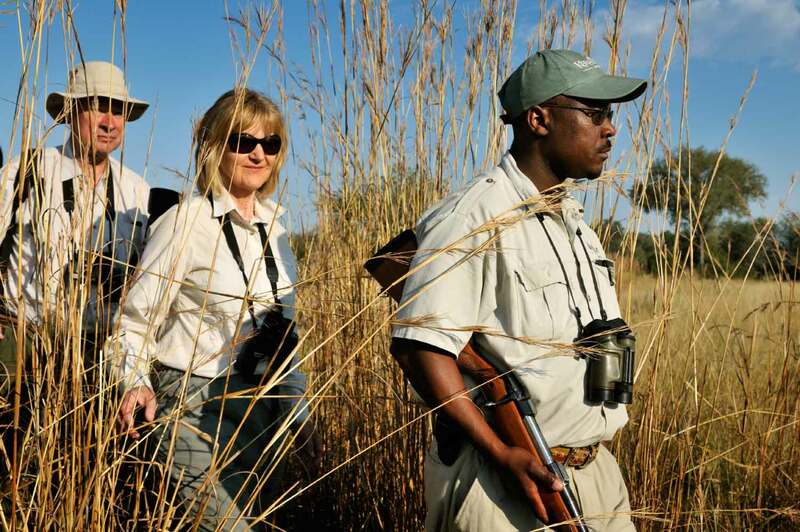 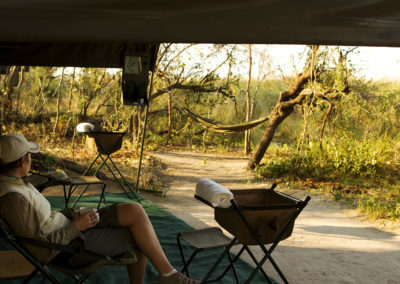 For those wishing to share the true African safari experience this adventure is just for you.